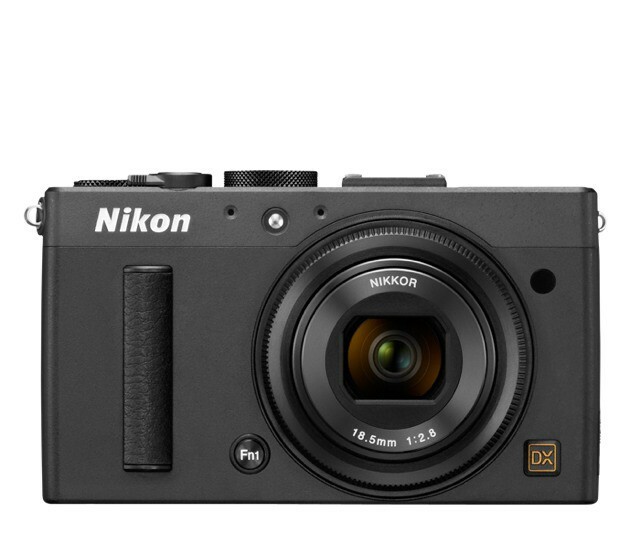 Nikon has announced the Coolpix A, a compact camera with a big SLR sensor in it. Like many of Nikon’s cameras of late, it doesn’t actually sound that exciting on paper, but as it seems designed to work more like a stripped-down SLR rather than a gussied up compact, I have a feeling that it might be pretty damn good. 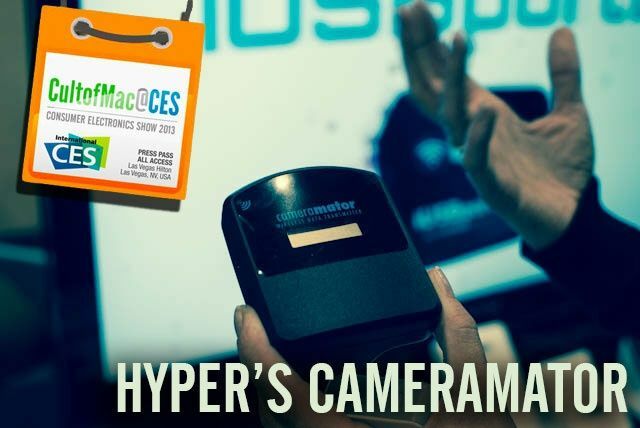 LAS VEGAS, CES 2013 – Hyper has been juicing up our iPhones, iPads, iPods and Macs for ages. Now they want to juice up your camera: not with mere electricity, but with advanced smartphone functionality. 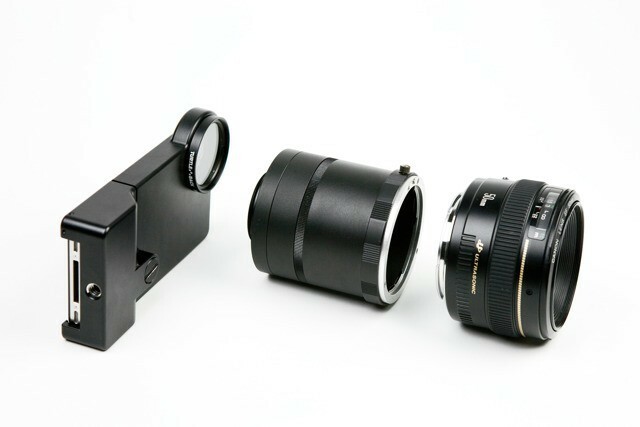 Their latest product is called the CameraMator, and it basically allows you to control your SLR with your iPhone, iPad or Android device. Gura Gear’s Kiboko 22L+ ($379) can gulp down multiple DLSRs, two or three lenses, your multitude of other photo accessories, and oh yeah, a 17-inch Macbook Pro, but still fit in the overhead bin of almost any aircraft in the world. But its tricks don’t stop there. 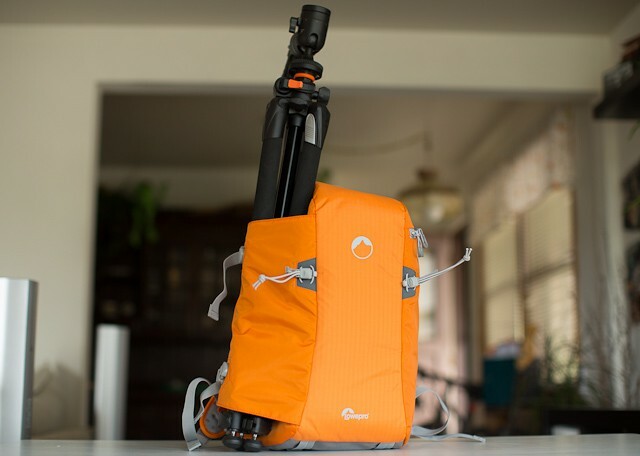 Few camera bags are built keep your camera gear safe while you hike, bike, and conquer the wilderness like the manly man that you are. But the Flipside Sport 15L All-Weather camera bag from Lowepro ($135) was designed to do exactly that, and comes standard with some tricks you won’t find on your everyday camera sack. All great photographers know how to light well. And step one of good lighting is getting your flash off the top of your DLSR, where it sits and spews gross rays onto every one of your unfortunate victims, and onto a light stand where it belongs. But how does one make a flash work when it’s not on the camera? 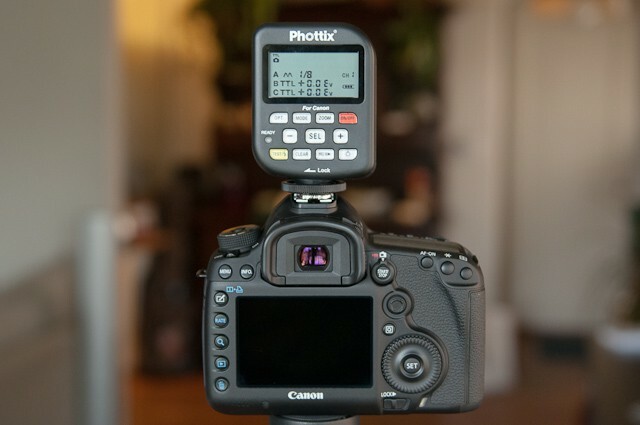 The Phottix Odin Flash Trigger for Canon ($350) is up to the task, but that’s a major understatement. The Odin isn’t just another flash trigger system — it’s a Cadillac of features at a Honda price. 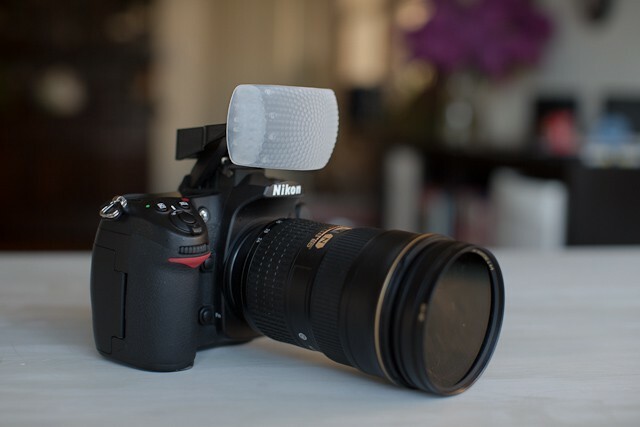 The Gary Fong Puffer ($22) has one function: diffuse your popup flash’s harsh light, making it softer, more eye-pleasing, and eminently more usable. It mostly delivers on that promise, but will it cure my distain for actually using popup flash? Doubtful. 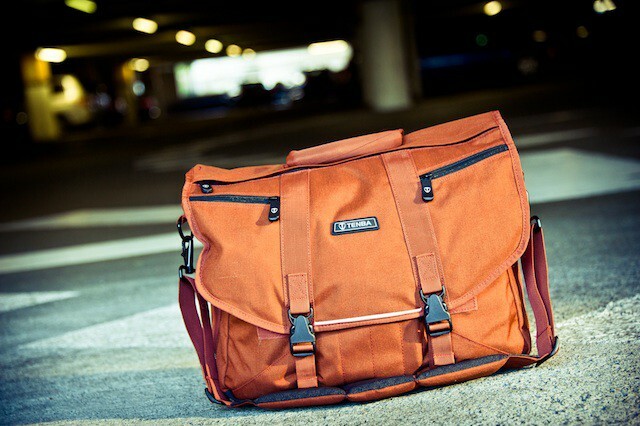 I love the look of old canvas camera bags; they have a style and charisma that the bags of today can’t touch. But the problem is, canvas bags often aren’t comfortable to wear, and they also lack the padded protection of today’s more modern sacks. With the Retrospective 5 ($137.50), ThinkTank aimed to blend the vintage look of yesteryear with the comfort and protection of today’s modern bags. They were trying to meld the best of both worlds when they created the Retrospective 5, and I think they succeeded. 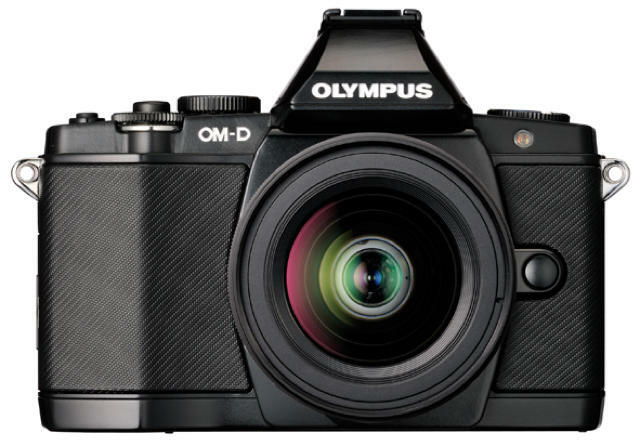 Olympus has revived its classic OM SLR film camera series this week, with the brand new Olympus OM-D EM-5, the first in a series of OM Digital Micro Four Thirds cameras, and the world’s first camera to offer 5-axis image stabilization. Aimed at advanced photographers, the EM-5 boasts a built-in electronic viewfinder and a rugged dust- and splash-proof body. Olympus promises you’ll also get superior image quality and blazing fast speeds. Let’s face it, with the smörgåsbord of gadgets that most of us use these days, having a few different bags to accommodate and protect our cherished portables is paramount. 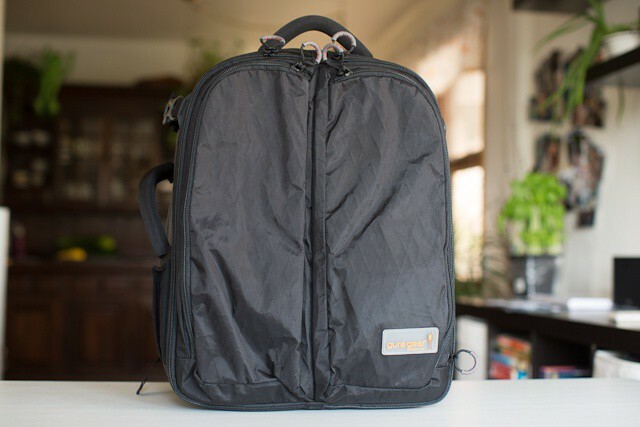 Despite a few minor drawbacks, the Tenba Messenger Large Photo/Laptop Bag ($110), may be good enough to replace a couple of your bags, backpacks or cases — especially if you’re a photography professional/enthusiast or techie with a DSLR and a laptop.